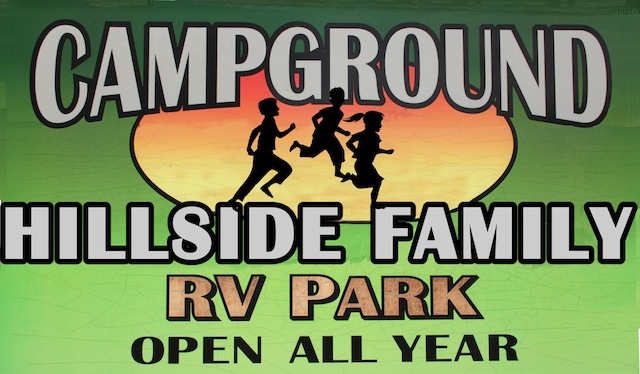 Those without an RV or tent are still able to enjoy the beautiful setting of Hillside Family Campground. 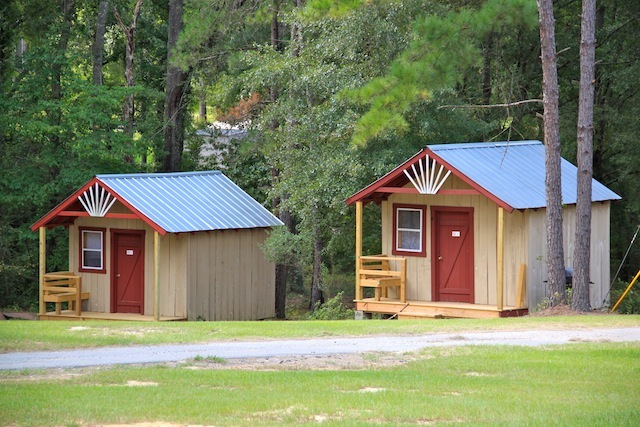 Just rent of our rustic style cabins! 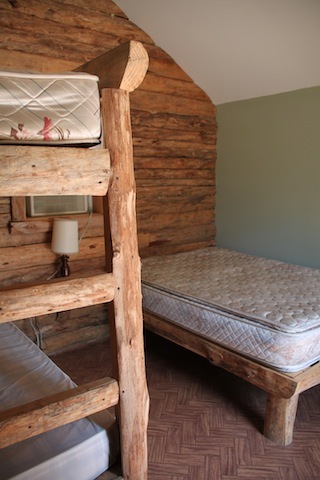 ​Each of the five cabins is unique! Depending on which one you rent, it could sleep 2 to 5 people! 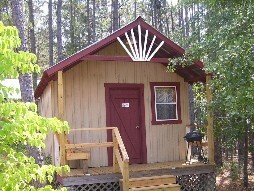 ​​Each cabin has A/C, Space Heater, Mini-Fridge, Microwave, charcoal grill, picnic table and a front porch. Relax around the community fire pit for all to enjoy. 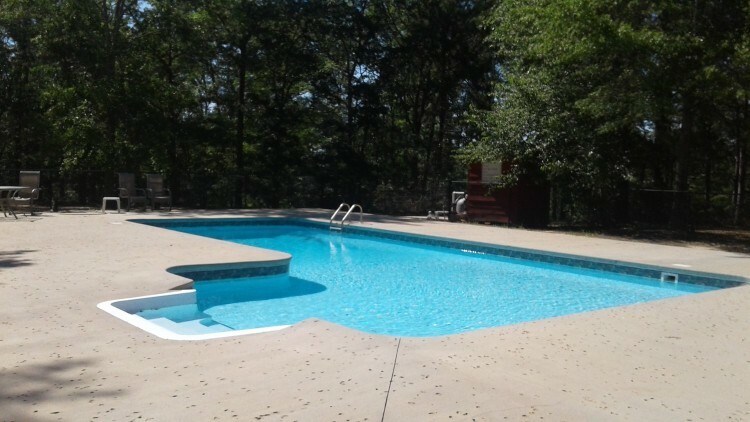 All cabins are a quick walk to the full service Bathhouse and seasonal swimming pool. ​​Just make sure you bring your own bedding and other linens! 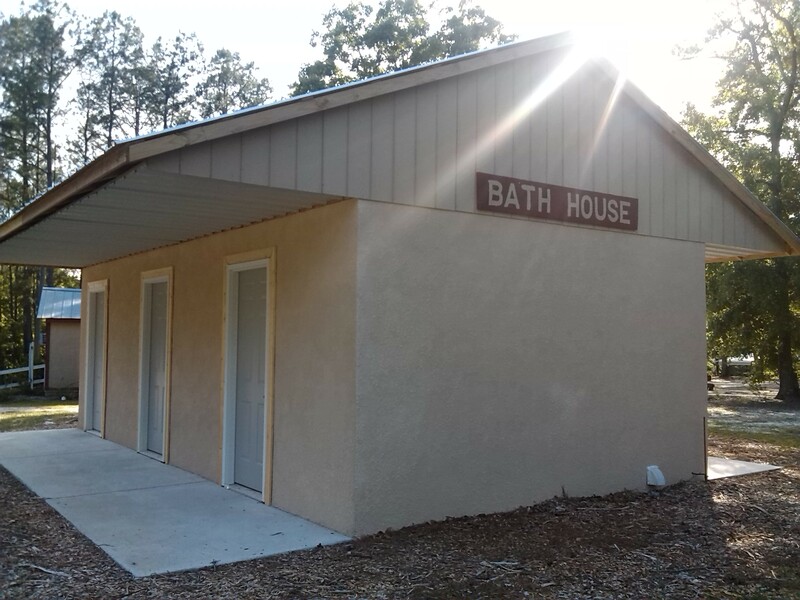 The cabins are all located in the same area making them great for groups.